There wasn’t much disagreement on the panel. Their suggestions were (1) end welfare payments for single mothers, (2) stop no-fault divorce, (3) remove tax penalties for marriage, and (4) fix “the culture.” From this list their only victory was ending welfare as we knew it, which increased the suffering of single mothers and their children but didn’t affect the trajectory of marriage and single motherhood. We also desperately need help from non-government institutions like the media and the entertainment community. They have a tremendous influence on our culture and they should join in when it comes to strengthening families. 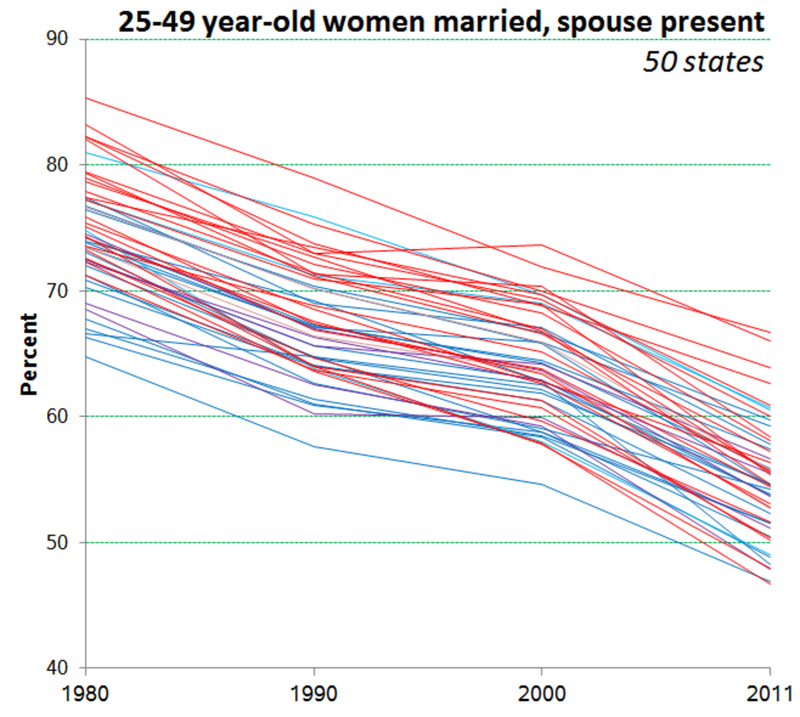 Notice the decline has actually accelerated since 1990. Something has to give. 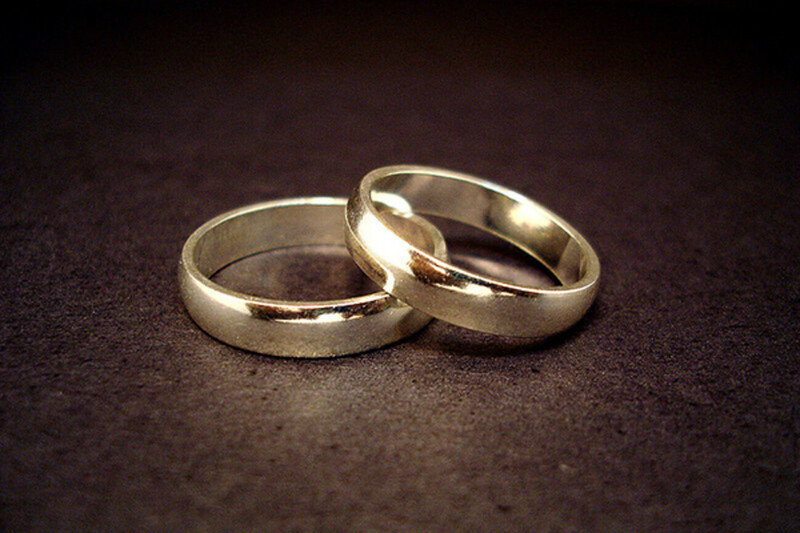 The marriage movement folks say they want a rebound. With even the most optimistic twist imaginable (and a Kanye wedding), could it get back to 2000 levels by 2040? That would make headlines, but the institution would still be less popular than it was during that dire 1996 symposium. 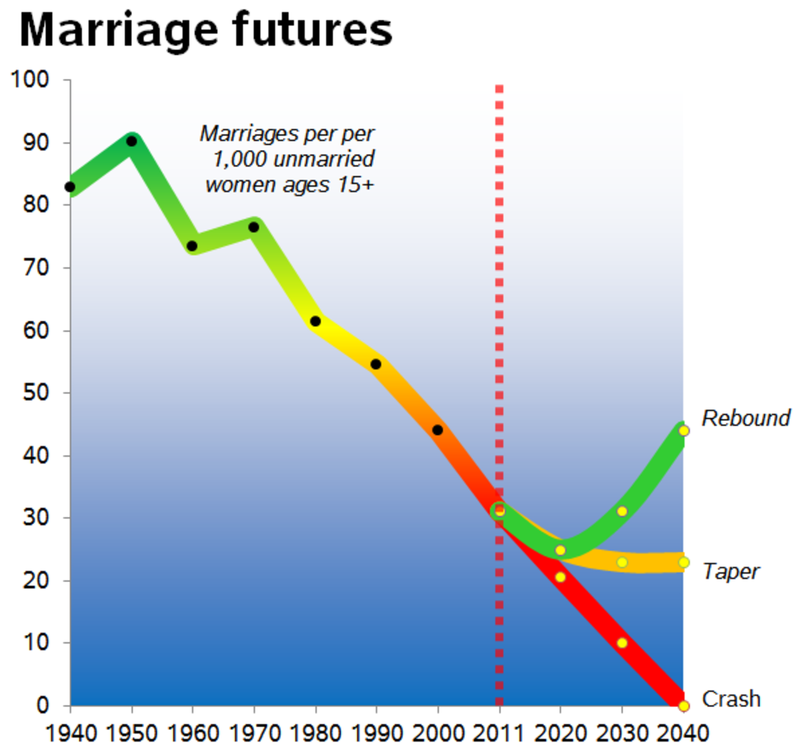 If we just keep going on the same path (the red line), marriage will hit zero at around 2042. Some trends are easy to predict by extrapolation (like next year’s decline in the name Mary), but major demographic trends usually don’t just smash into zero or 100 percent, so I don’t expect that. 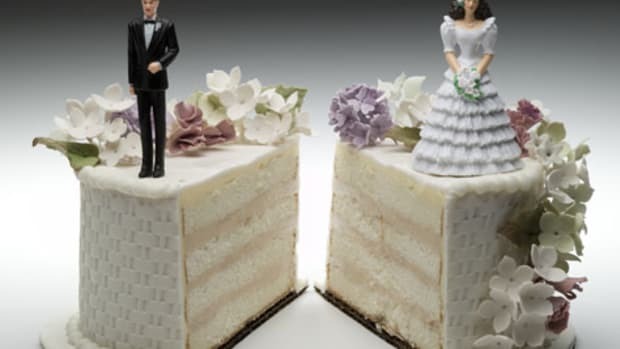 So rather than try to redirect the ship of marriage, we have to do what we already know we have to do: reduce the disadvantages accruing to those who aren’t married—or whose parents aren’t married. If we take the longer view we know this is the right approach: In the past two centuries we’ve largely replaced such family functions as food production, health care, education, and elder care with a combination of state and market interventions. 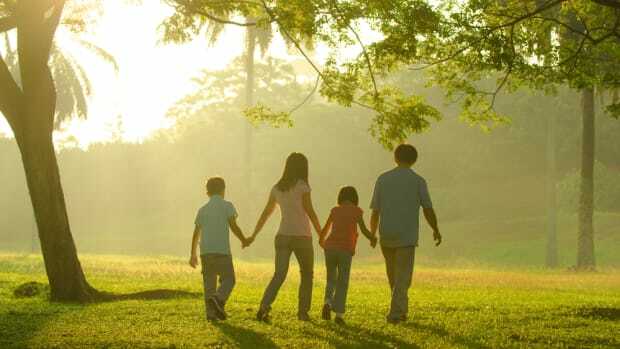 As a result—even though the results are, to put it mildly, uneven—our collective well-being has improved rather than diminished, even though families have lost much of their hold on modern life. 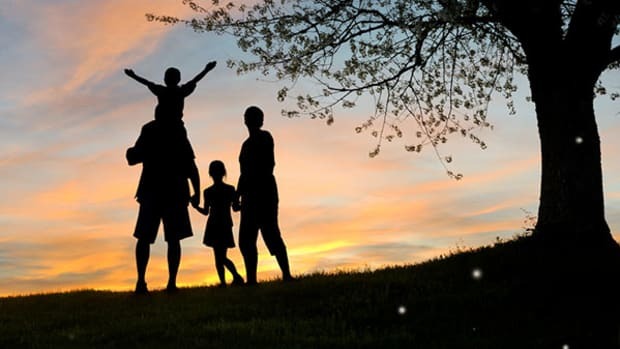 If the new book by sociologist Kathryn Edin and Timothy Nelson is to be believed, there is good news for the floundering marriage movement in this approach: Policies to improve the security of poor people and their children also tend to improve the stability of their relationships. In other words, supporting single people supports marriage. 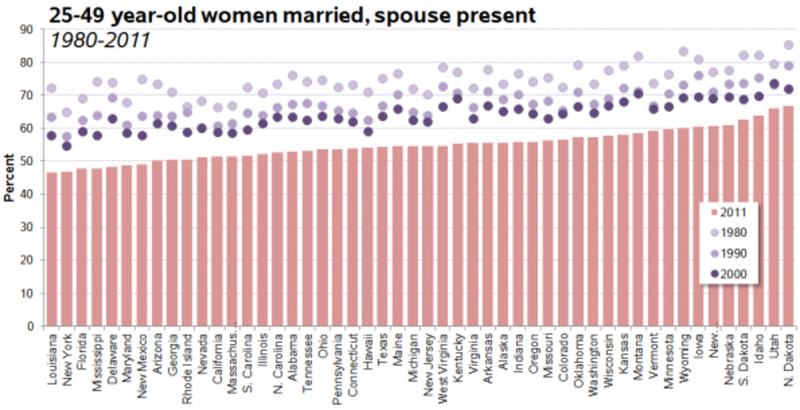 A look at how marriage, co-habitation, domestic violence, and birth rates were influenced by the economic struggles of the 2000s. The Supreme Court rulings on gay marriage prompted much discussion about what kind of parents—gay, straight, single, married—can raise kids the best. It’s time to discard the hoary notion that any one structure produces the best outcomes for child development.